Santander has been supporting universities since 1996. Over 1163 universities in 20 countries are now part of the Santander Universities network. Santander Universities began their activity in the UK in 2007, and since then have signed agreements with 76 universities. Bangor University and Santander Universities have been working together since March 2009. The Santander partnership agreement provides funding for scholarships, mobility grants, and incubator spaces and awards for entrepreneurs to develop their ideas. 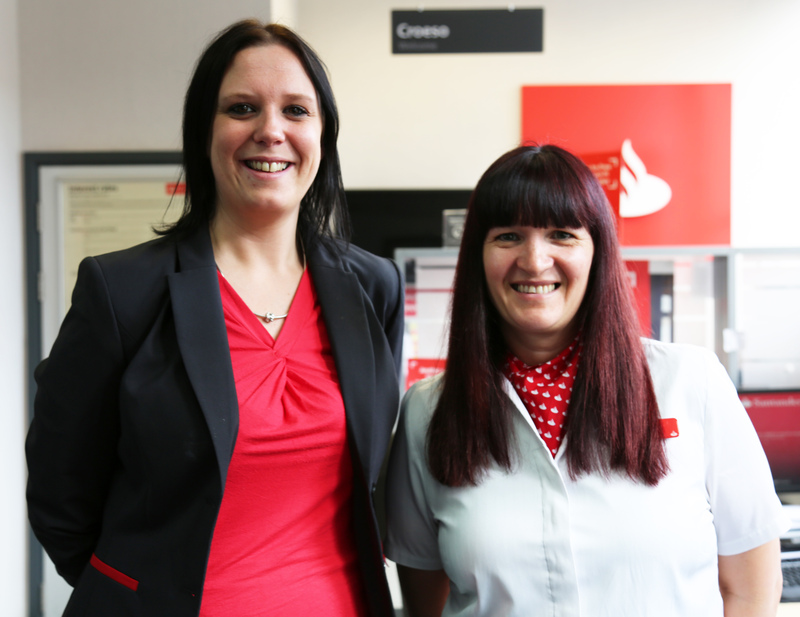 Santander also have a branch on campus located in the Main Arts Library, College Road. See the branch details here or contact University Relationship Branch Manager Diane Taylor by email: diane.taylor@santander.co.uk or phone: 05511 487956 or 07785 305 858.